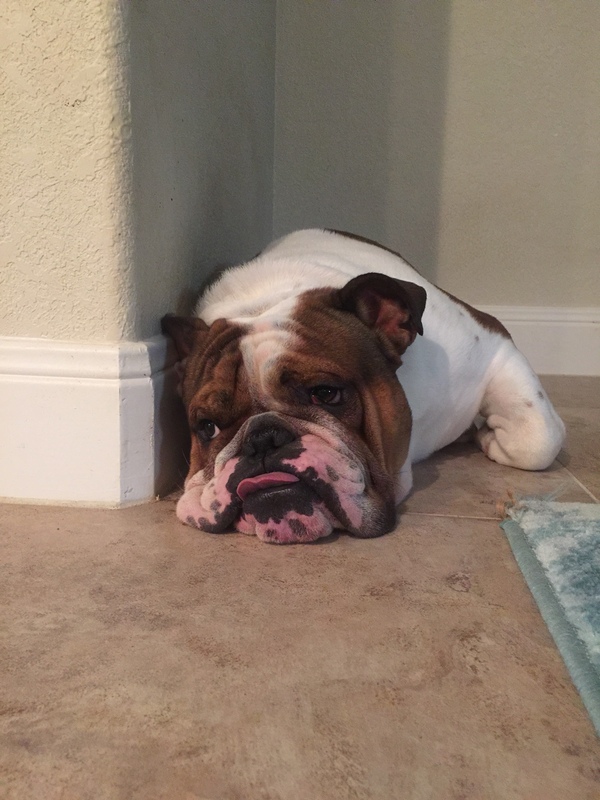 Let's see those beautiful bulldogs showing their super talent of laziness for a chance to win a 30 day supply of FREE Nuvet Plus! Bella relaxing in the pool. Being lazy is better with a buddy! My Bella, at work with me... She worked so hard she fell asleep!